Did you get a chance to read our last blog yet? If you did, then you already know what a big difference that a comfortable office can make on productivity and work relationships. How do you ensure that your office is always cozy and comfortable? 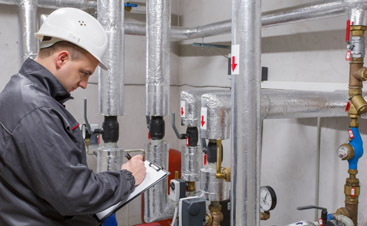 The best way to make sure that your office is always comfortable is with preventative maintenance for your commercial HVAC system from your friends in San Jose at Valley Mechanical Corporation. Unlike other commercial HVAC companies in our area, we are here to keep your office comfortable, while helping you save money, and one of the most important parts of this goal is preventative maintenance. The majority of the time, it is so much more affordable to prevent a problem from happening in the first place, rather than to fix it later on. The best part about getting the preventative maintenance that you need from Valley Mechanical Corporation is that we have an incredible Preferred Customer Program that can provide you with all of the preventative maintenance that you need! 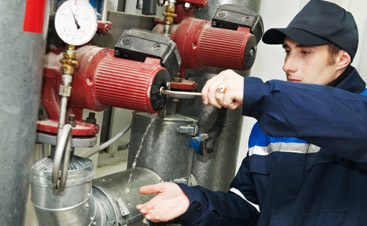 With our Preferred Customer Program, you will be able to get warranty protection, regular visits for inspections and tune-ups, analyses of operations, an extended life for your equipment, priority service, computerized records, and so much more, all at a low, fixed annual rate. 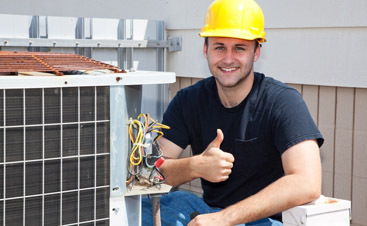 This program was designed to ensure that your HVAC system is always reliable and to save you money on costly repairs. If you are looking for one of the most affordable and reliable ways to keep your commercial HVAC system running smoothly no matter what, then it is time to contact us about our Preferred Customer Program. We offer free estimates, so you have nothing to lose! Contact us today for yours!